Opera & Musical Events ask the expert, concert, Milan, music, musical event, Naples, opera, opera theater in italy, oratorio del gonfalone, Rome, Serate Musicali, teatro san carlo, tickets, Travel ideas, Travel Tips for Italy. permalink. For over 40 years, the exceptional program, Serate Musicali has been a considerable influence on the lives of not only the Milanese but of many who flock to Italy for the grand and outstanding performances. Known for its blend of high-quality programs and world-class art, every season Serate Musicali draws stars from all corners of the world to preform at the Sala Verdi theatre in Milan, known as one of the notorious theaters throughout Europe for the high quality of its acoustics. Many well known artists like Gil Shaham, Andras Schiff, and Antonio Pappano have all preformed for the Serate Musicali program and have raised the program to its well known status of today. A host to the cultivation of breakthrough musical artists, each and every performance combines exceptional musical quality with a variety of brilliant artists. 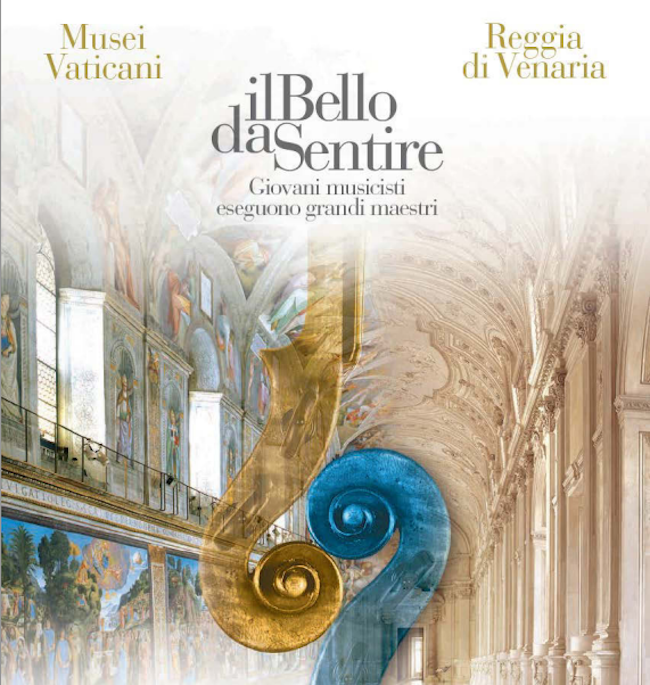 Tickets and schedule for the 2013-2014 season of Serate Musicali are now loaded on Select Italy’s website. 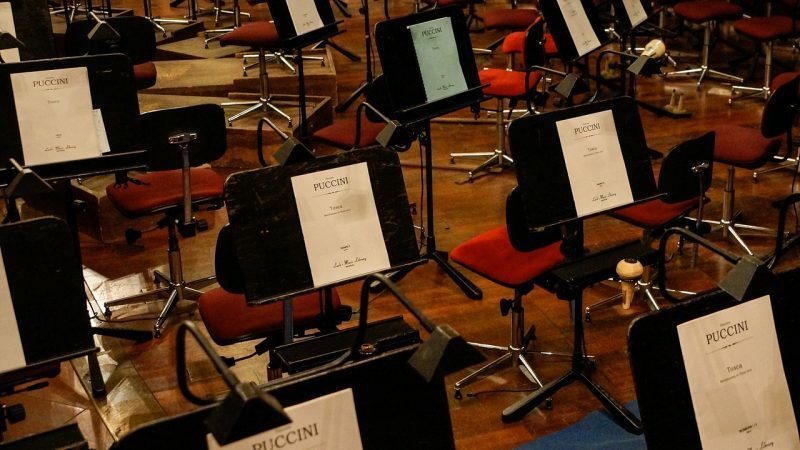 These concerts which are preformed by extraordinary artists are a great events to attend while in Milan because the concerts are inexpensive even for the high quality of artists. Prices rage from $18-36 for an extremely excellence performances which would usually cost over hundreds of dollars in the U.S. The first performance started on October 1oth and they will last until June 9th 2014 and always begin at 9 p.m.
Our Select Italy experts decided to compile a list of stand out artists which will be preforming this season for the Serate Musicali. October 21st- Soloists of the Mariinsky Theatre- The music for this concert is preformed by Mikhail Glinka, Mily Balakirev, Anton Rubinstein, Serge Rachmaninoff, Alexander Borodin, Modest Mussorgsky. The Mariinsky Theatre is a famous opera hose in St. Petersburg and for over 2 centuries has been presenting the world with fantastic artists. Five artists from this theatre are preforming for one event and the tickets are only $18! November 18th- Angela Hewitt- Playing the piano and performing Bach’s Art of Fugure, Hewitt famously has been playing Bach’s music all over the world. Always avoiding Bach’s final works, Hewitt finally was able to tackle, preform, and love the Art of Fugure. It took 11 years to finally complete of all of Bach’s major keyboard works and throughout her career, Hewitt has recorded 17 major CDs. Her concert is only $18 and is an exceptional rendition of Bach’s music. 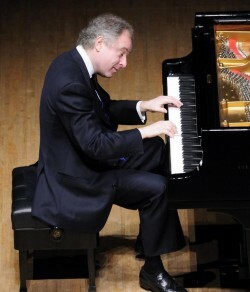 February 20th 2014- Andras Schiff- Although the program is not announced yet, Schiff is a world famous classical pianist and conductor who has won various prestigious awards throughout his career. The tickets for his show are only $36 as compared to his concert at Carnegie Hall where the prices for tickets were as high as $100. March 1oth 2014- Pinchas Zukerman- A phenomenon in the world of music, Zuckerman’s extraordinary technique and unprecedented artistic standards has resulted in original programs and performances all over the world. Playing the violin, tickets for this concert are only $27! April 11th 2014- James Galway- This world-renowned flutist from Northern Ireland has sold over 30 million albums in his career and is an avid promoter of the arts. An international sensation, the tickets for his show are being sold for only $27 as compared to $100 plus for tickets for his upcoming event in Freenvale, NY. 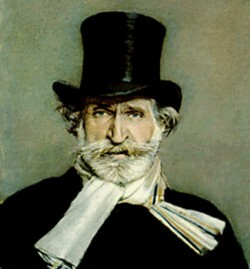 Teatro San Carlo is the oldest theatre in Europe! 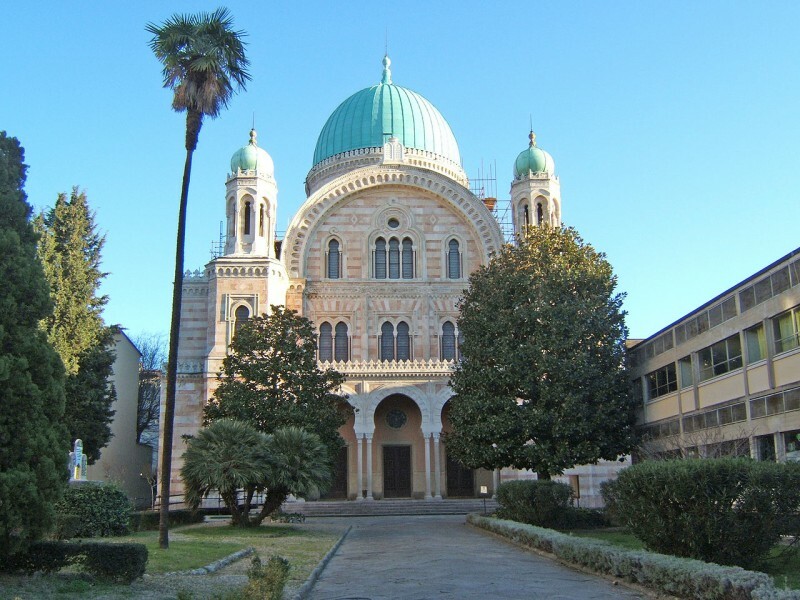 Looking for more musical performances in Italy? 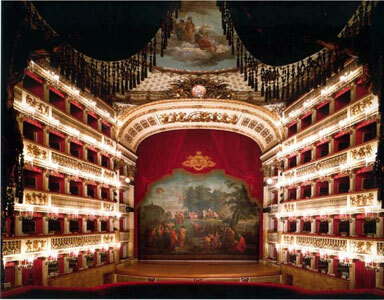 Tickets and schedules are now available for the 2013-2014 season at Teatro San Carlo in Naples and Oratorio del Gonfalone theatre in Rome. Rome’s hidden gem (just down the street from Piazza Navona) Oratorio del Gonfalone is known for its intimate venue with rich cultural history and remarkable concerts. On the other hand, Teatro San Carlo is the oldest working theatre in Europe and is known for its outstanding and eloquent atmosphere and performances. When vacationing in Italy, try to experience an opera performance or musical concert. A highlight to any vacation, and a fundamental part to experiencing the country, you definitely won’t regret it! Have you seen the opera or experienced a concert in Italy? What did you see and where? We’d love to know your experience!